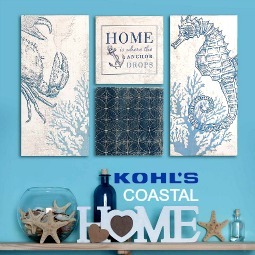 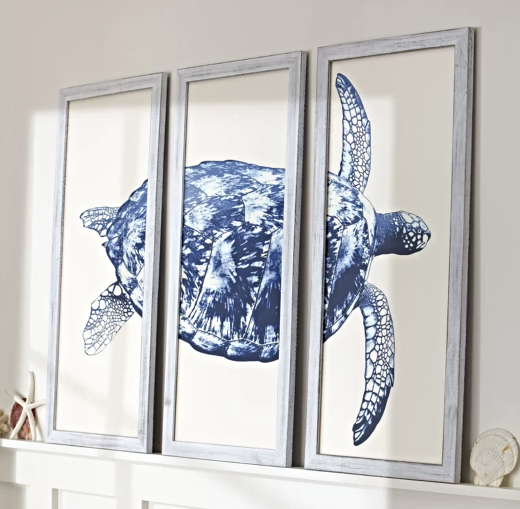 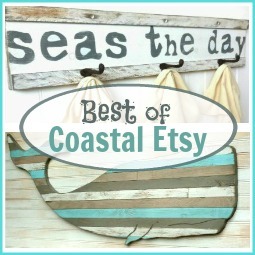 Bold and beautiful blue sea life wall art. 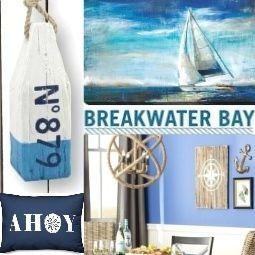 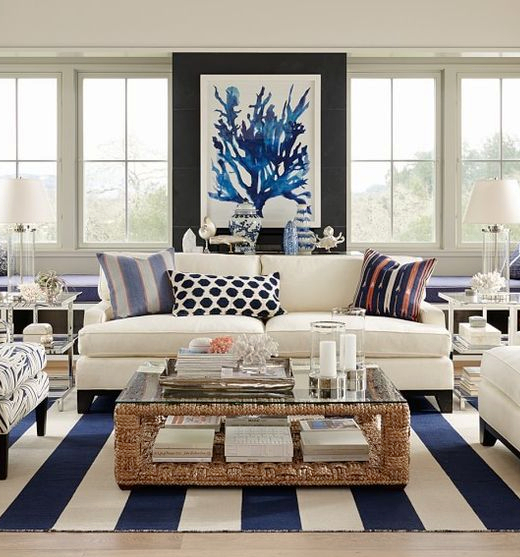 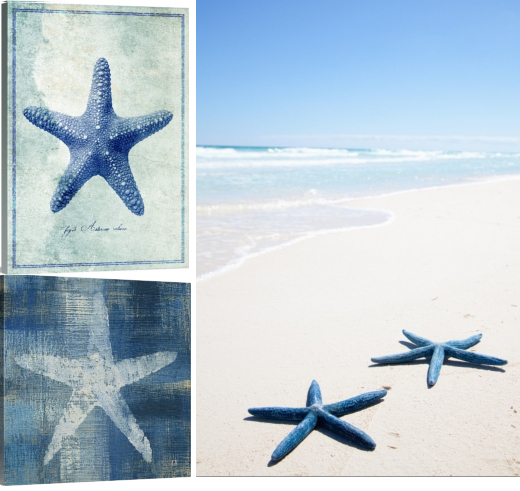 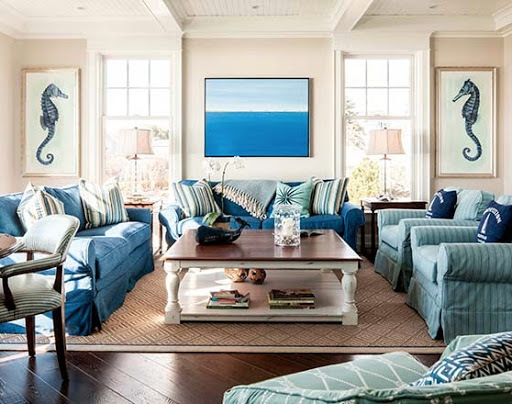 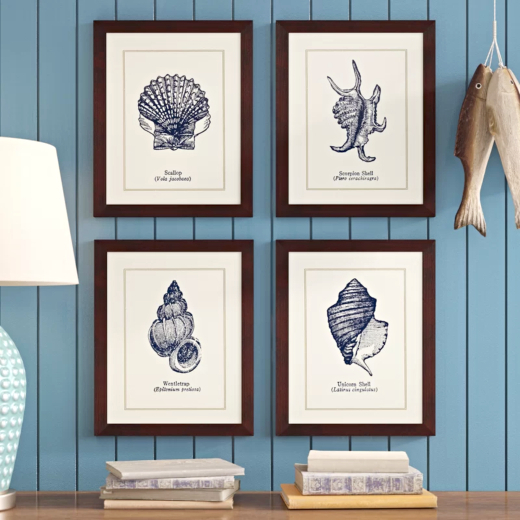 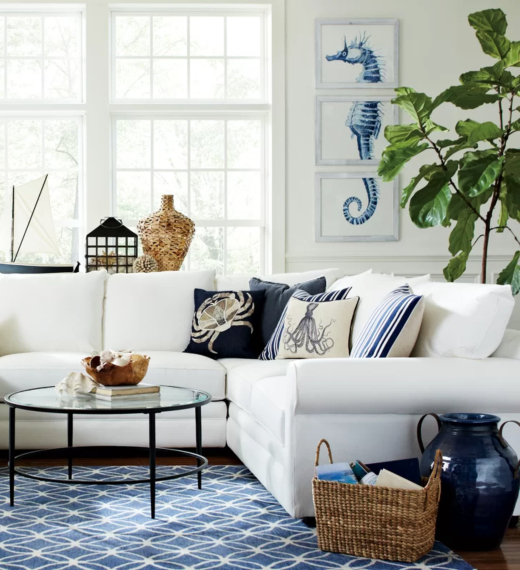 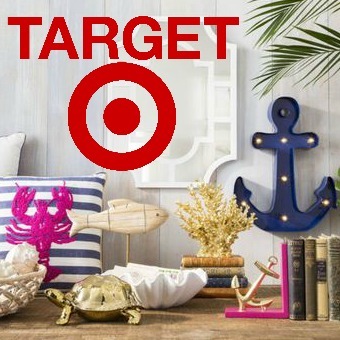 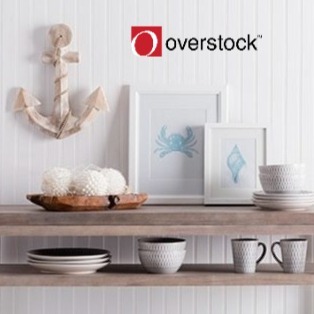 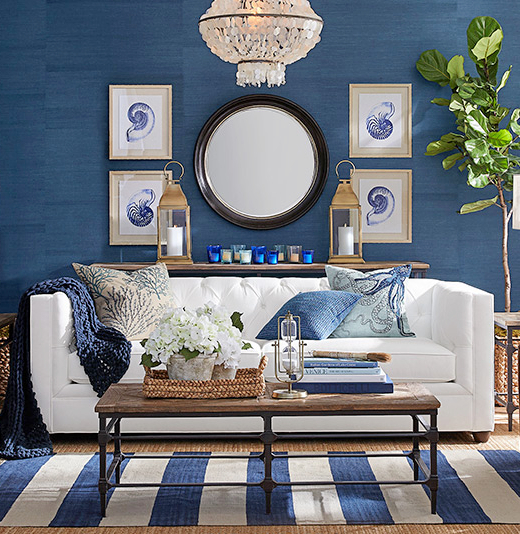 Be it a deep indigo blue, navy blue or another rich blue, these sea life art decor ideas are visually strong and make compelling focal points. 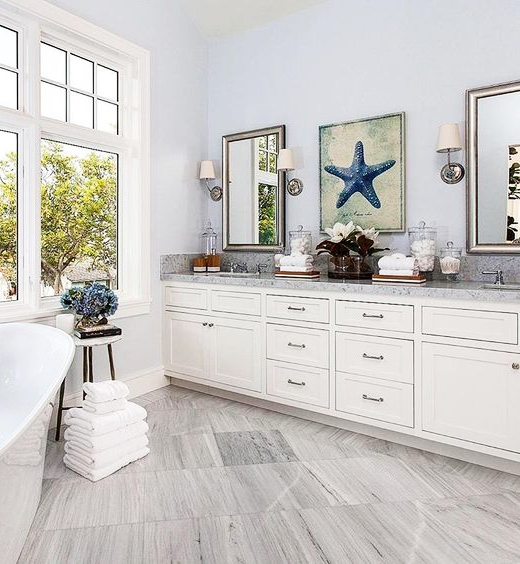 Bathroom design by Barclay Butera Interiors. 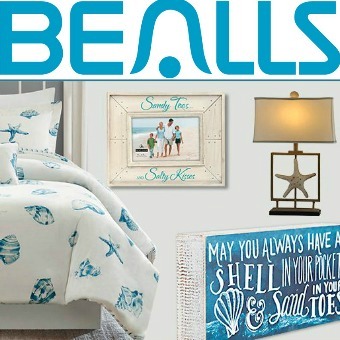 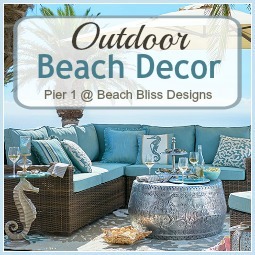 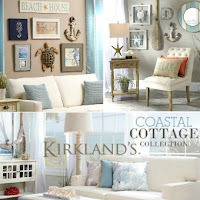 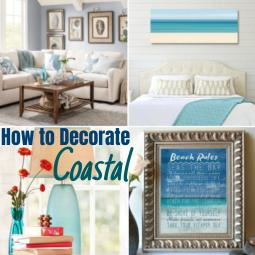 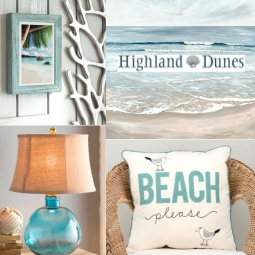 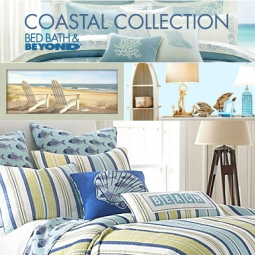 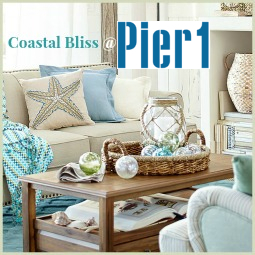 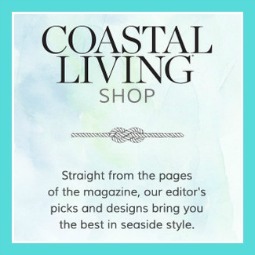 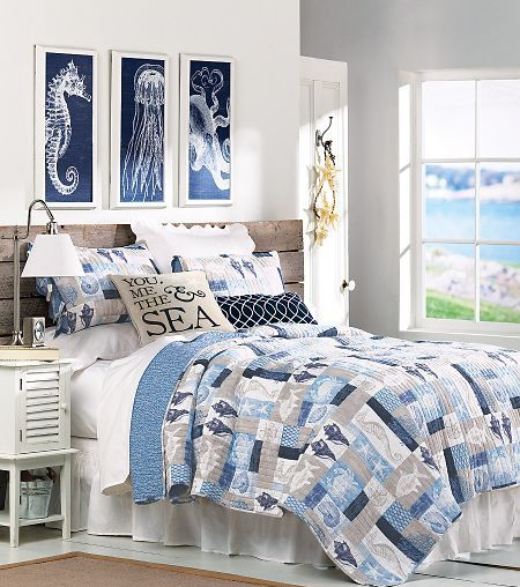 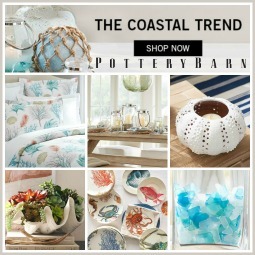 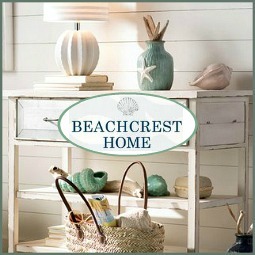 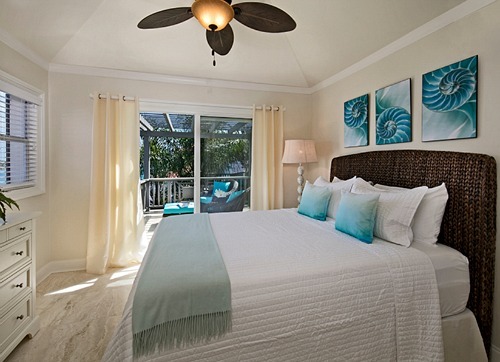 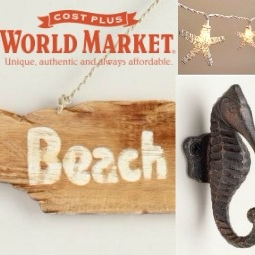 Coastal bedroom idea by Blair. 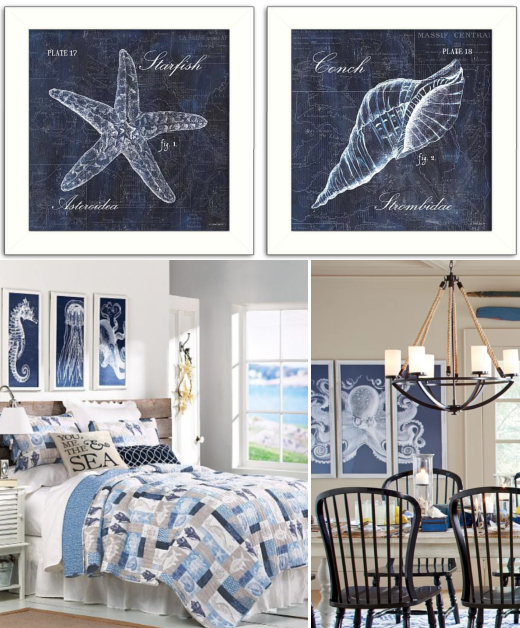 Featured on Focal Point Ocean Art. 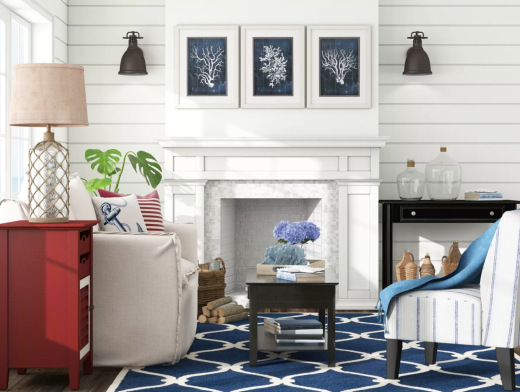 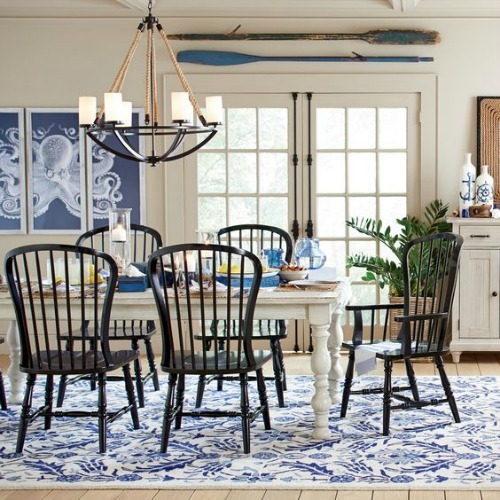 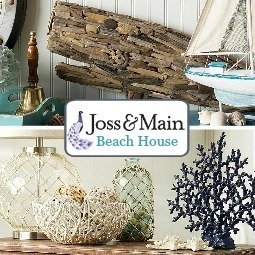 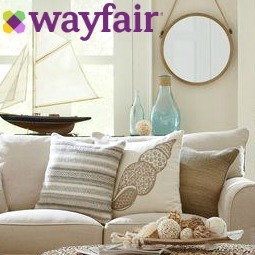 This coastal living room is also featured on Rope Chandeliers You'll Love.